The body of a man, who was abducted by militants from Sopore town, was found with his throat slit in Jammu and Kashmir's Baramulla district Saturday, police said. Tawseef Ahmad Ganie (30), a resident of Tujjar area of Sopore, was abducted from his shop Wednesday, a police official said. 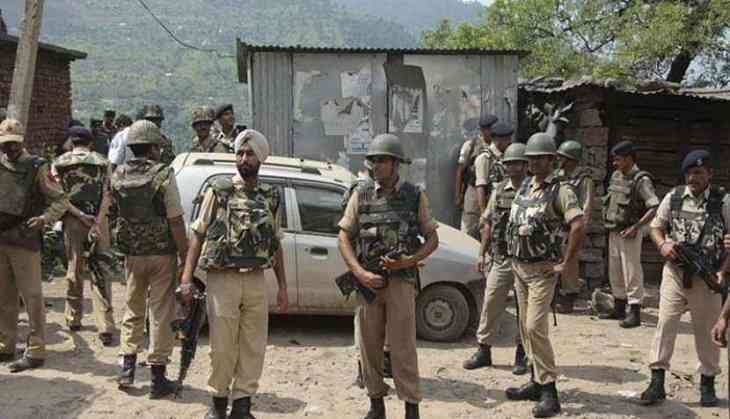 The body, was found in an orchard in the Check Harwan area of the north Kashmir district Saturday morning, the official said. Preliminary investigations reveal that proscribed militant organisation Lashkar-e-Toiba (LeT) was behind the abduction and killing, he said. The official said police have registered a case and the matter is being investigated.